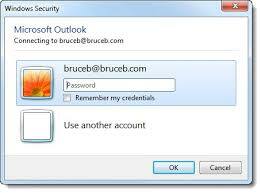 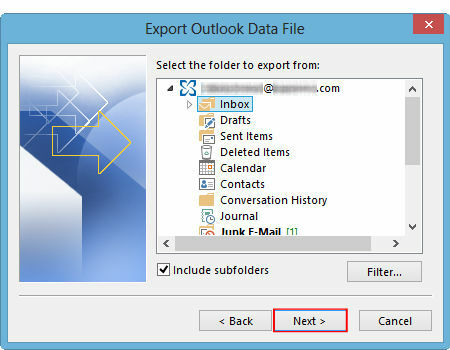 Click your ‘File’ menu tab to open your account information. 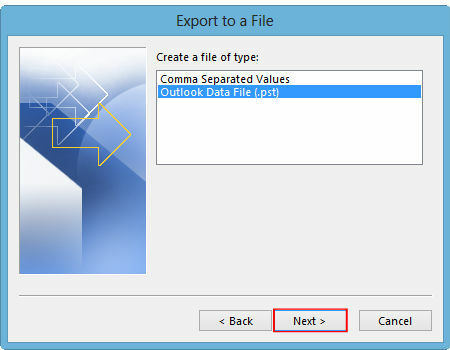 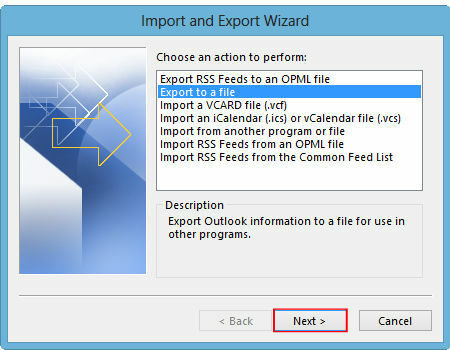 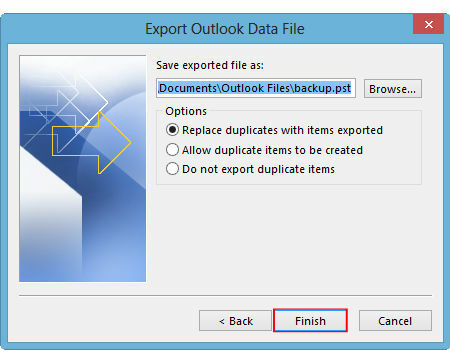 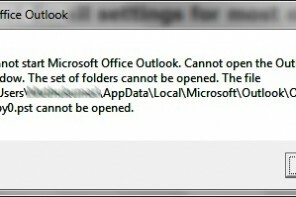 Click ‘Open & Export’, then select the ‘Import/Export’ icon. 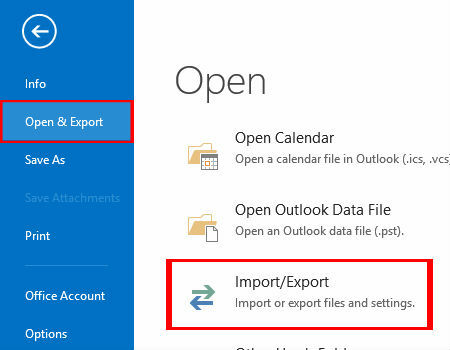 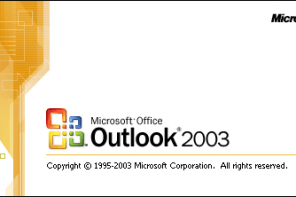 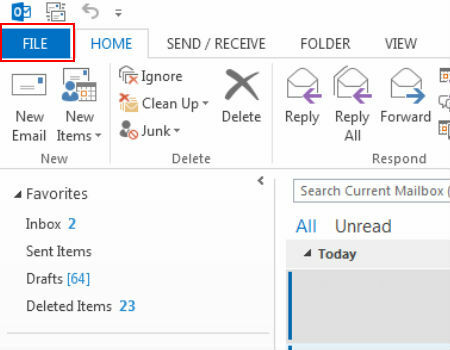 Select ‘Import items into the same folder in:’ and select your mail profile or address.